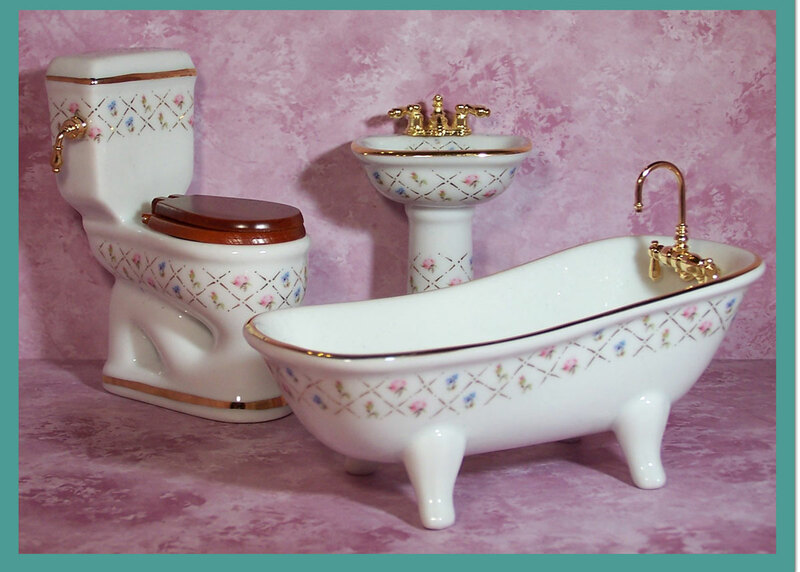 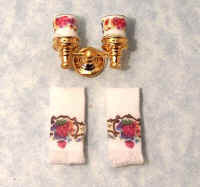 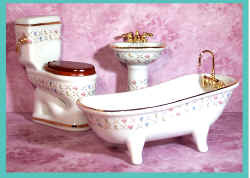 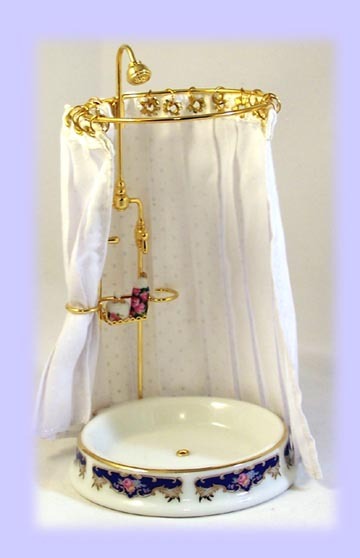 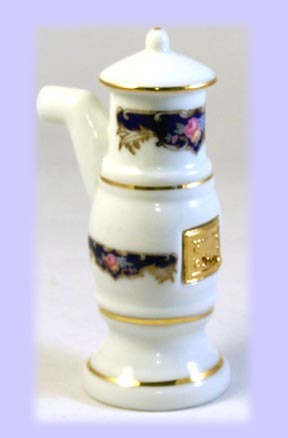 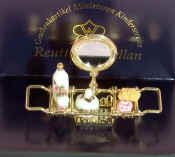 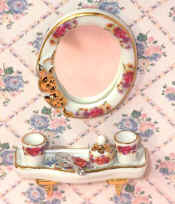 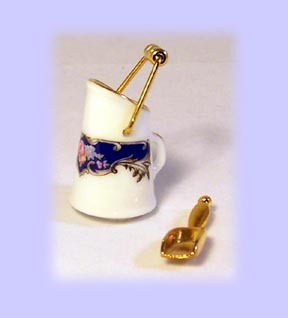 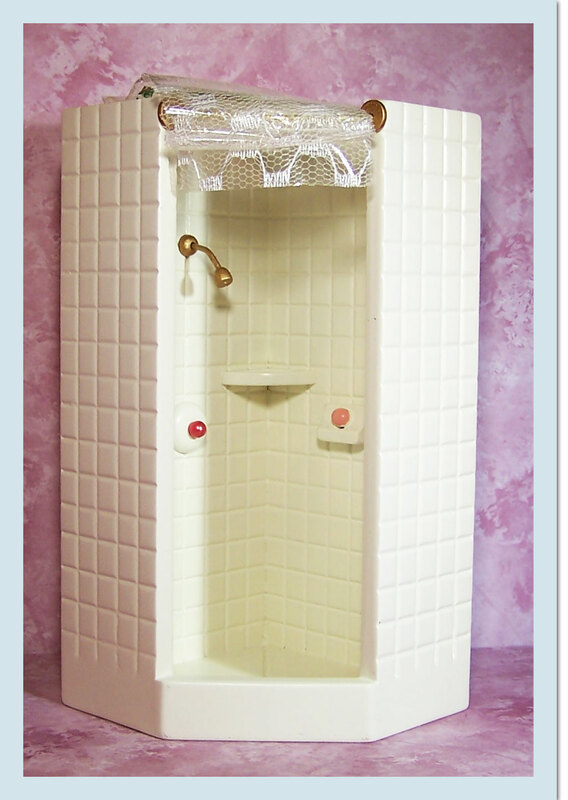 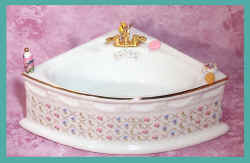 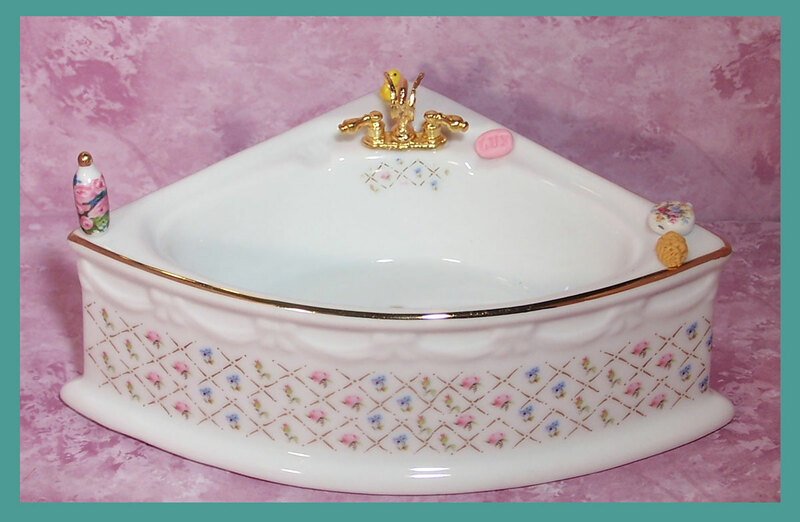 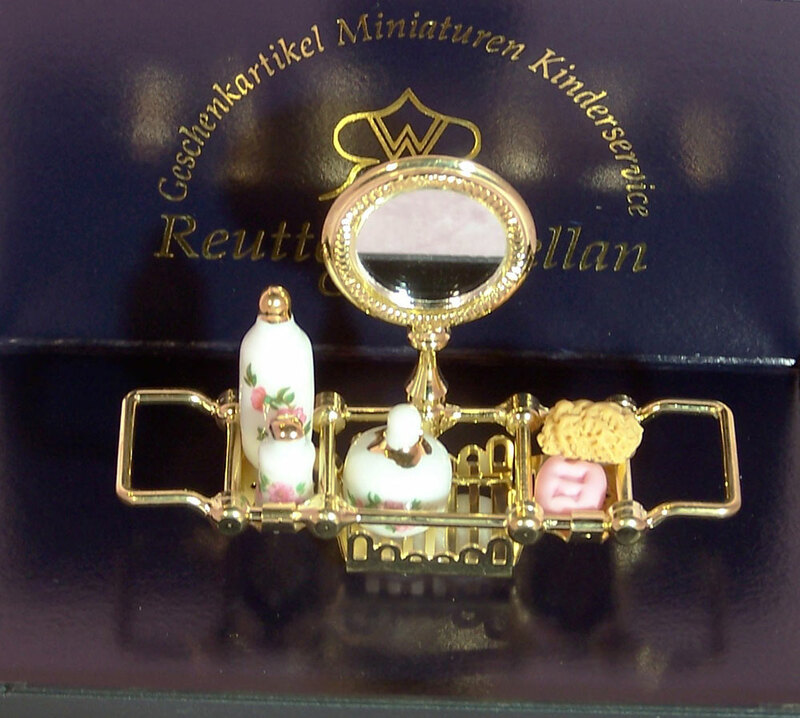 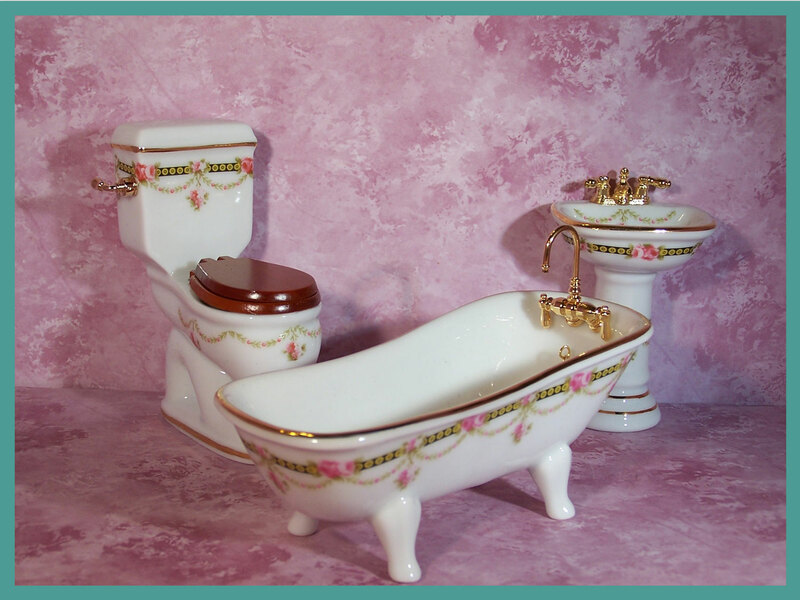 Porcelain Bathroom sets and accessories are imported from Germany and made by Reutter Porzellan. Superb quality! 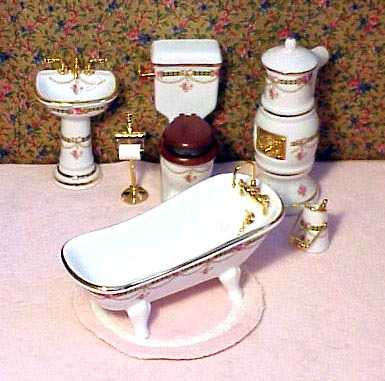 4 pc. Bath set, glazed green marble look ALSO ONE (1) AVAILABLE IN ROSE PINK.